Join us February 18 and March 5 for the 5th annual Shakespeare On The Silverscreen festival. February 18 through March 5. Theatre Coordinator at UNO's School of the Arts"
There's still time: Auditions for Shakespeare On The Green! Auditions are by appointment. Those interested in auditioning are asked to prepare two contrasting monologues (one comedy and one dramatic piece are preferred). Total prepared material should not exceed 3 minutes. For more information or to schedule an audition, contact Director of Production, Wesley Houston, at whouston@nebraskashakespeare.com. All actors are encouraged to audition. This year’s On The Green company will consist of 16-18 men and 4-6 women. There are Equity and non-Equity contracts available. laid plans balance each other with passion, music, and laughter." 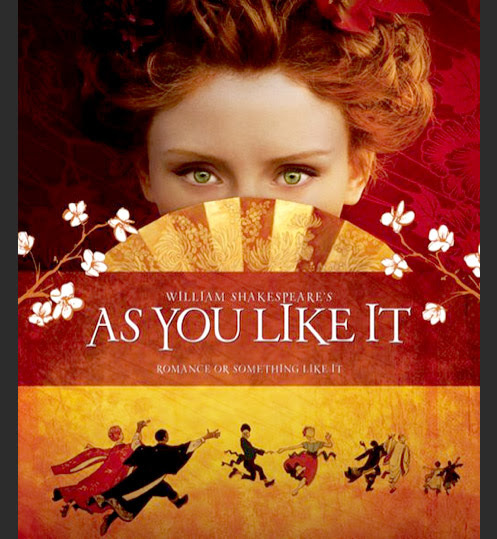 AS YOU LIKE IT will be set in an early-20th Century England. The move to the Forest of Arden will be a move to Ireland, where the music and culture of that region will be used as a resource. The Forest (or Ireland) natives will use Irish dialects. 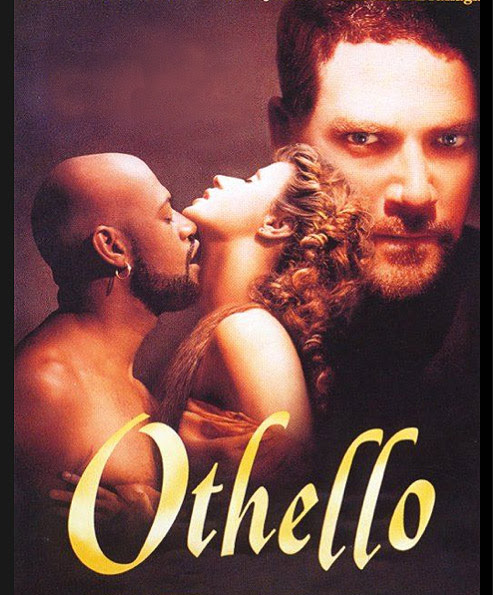 OTHELLO, directed by John Hardy, will be set in the 15th Century Ottoman Empire. While “traditional” in aesthetic, through the casting of Othello as a Berber Moor, the goal is to explore contemporary themes and tensions that exist in the Middle East. The Early Bird gets the "Discount" Worm! Is your child home from school for winter break? Are you struggling to keep them entertained? Are you beginning to wonder what in the world they are going to do this summer break? Camp Shakespeare is two weeks of fun: workshops, learning about sword fighting, developing characters, and acting, all while gaining hands-on experience performing the works of the world's greatest playwright, William Shakespeare. Camp Shakespeare helps kids shed the fear over Shakespeare's text, and discover the magic and fun of his works through activities and performance. Over the course of two weeks, students work with the professional artists and educators of Nebraska Shakespeare, a nationally-recognized theatre company. The campers are given the tools necessary to understand Shakespeare’s 400-year-old version of the English language, and to analyze his broad array of exciting and complex plots and characters. On the final days of the camp, the students are given the opportunity to share their experience by performing for audiences at NS’s Shakespeare on the Green. For the month of January ONLY, Camp Shakespeare registration fees will be reduced from $175 to $150 per camp attendee. Camp Shakespeare 2014 was SOLD OUT so don't delay. This discount will only last until January 31st at midnight. Register your student TODAY! Click HERE to register on our website.